We are proud to be part of the dynamic wine community growing strong in Arizona. Our wine outings are premium, private tours of scenic Arizona vineyards and tasting rooms, providing an exceptional day of Arizona wine adventure! Your tour price includes door-to-door transportation, all the wine you care to taste, appetizers, snacks, water, plus time to explore, shop or dine on your own. 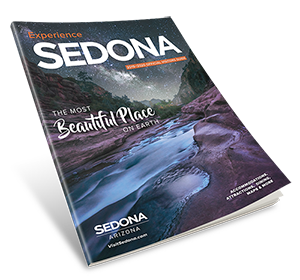 No matter your taste, Sedona Wine Adventures offers a fun and informative introduction to Arizona's fine wine.